USD $30M = largest token sale from a Singapore company on record! Singapore startup, Electrify, aims to use blockchain to let users buy electricity from energy retailers and other consumers, has raised US $30 million in an impressive token sale lasting under 10 days. Looking northward, Electrify is already in talks with Japan — a huge player in the energy market — for deployment in the country. Japan is one of blockchain’s strongest supporters, with laws put in place to ensure fair transaction. 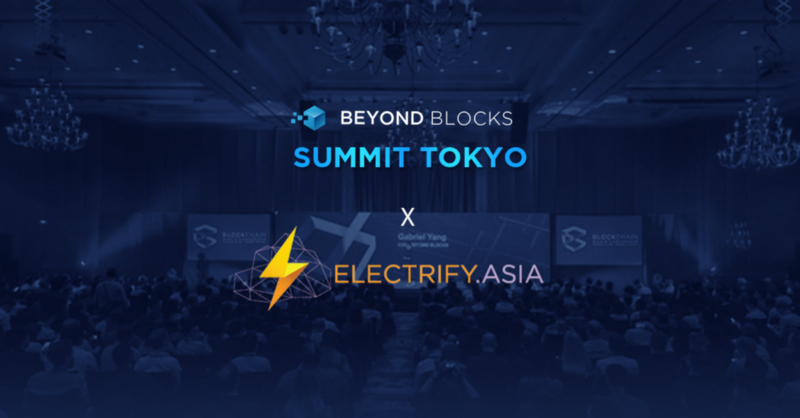 Electrify Co-Founder/COO to speak at Tokyo Summit 2018! 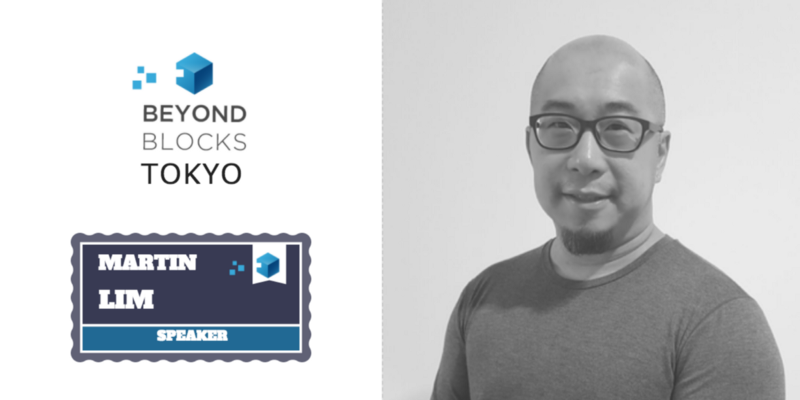 The news couldn’t have come at a better time, as we recently announced the addition of Martin Lim to our renowned list of keynote speakers at Summit Tokyo. Martin Lim is the Co-Founder & COO of Electrify, and carries over 20 years of experience in the mass communications industry, having served as both a creative and strategic lead for a diverse range of clients ranging from SMEs to MNCs. A perpetual problem solver, ideas-generator and new business connector, Martin has transformed idealistic startups into newsworthy, profitable businesses as the lead in corporate planning, business development and consolidation, over the last decade. Identifying a gap in the market, Martin and his business partner, Julius, developed ELECTRIFY.SG with the aim of bringing the e-commerce concept to the market for electricity plans. Through ELECTRIFY.SG, they bring greater choice and savings in time and cost to consumers as well as greater clarity on electricity packages. In addition, his interests in energy and water led him to subsequently co-found a company to develop water treatment systems for disaster relief in the region. We’re excited to hear what Martin has to share at the conference! Stay tuned for more announcement on new speakers joining our keynote panel. And if you haven’t already, visit our website to purchase your ticket to attend Tokyo Summit 2018. Ticket prices increase next week.